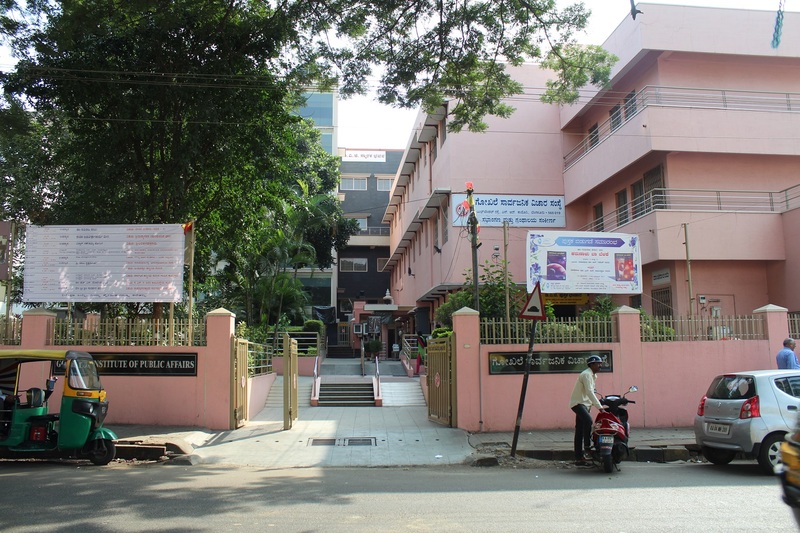 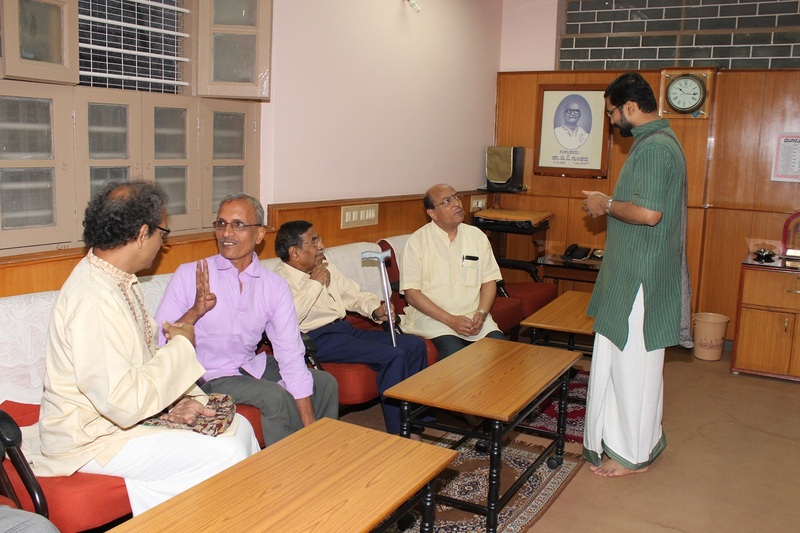 Vyasa Prakashana is a publication wing of Academy for Creative Teaching. 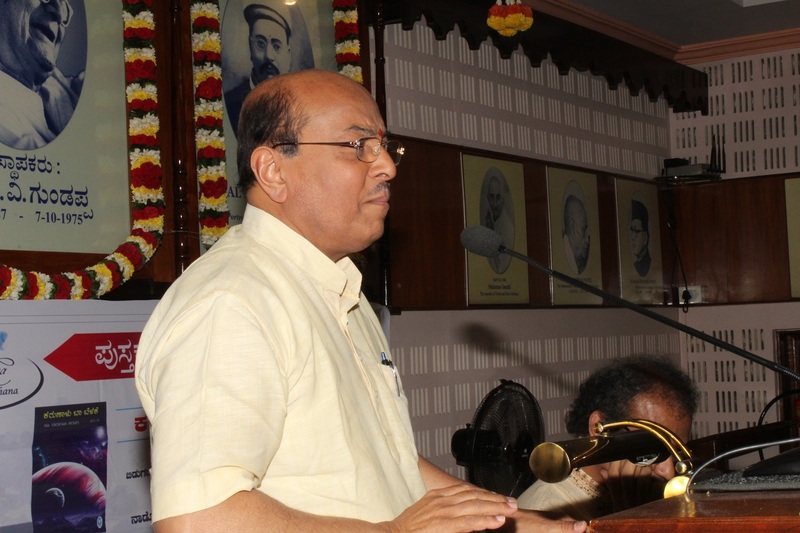 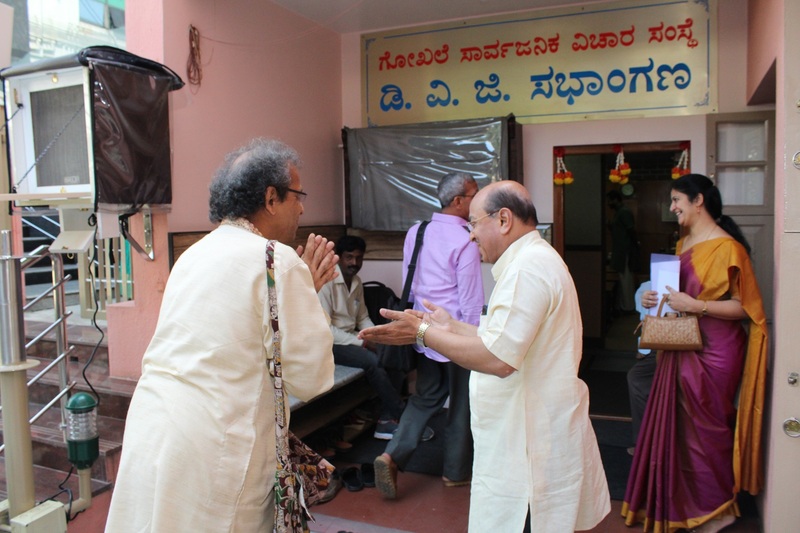 Dr. Gururaj Karajagi, Chairman-ACT is a well-known columnist who writes for a popular daily “Prajavani” and has completed 1500 columns. 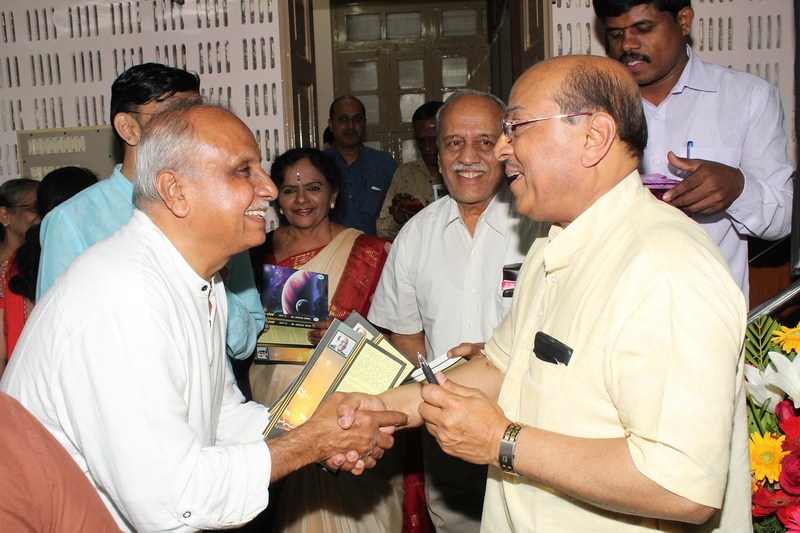 His series of columns speaks on human values. 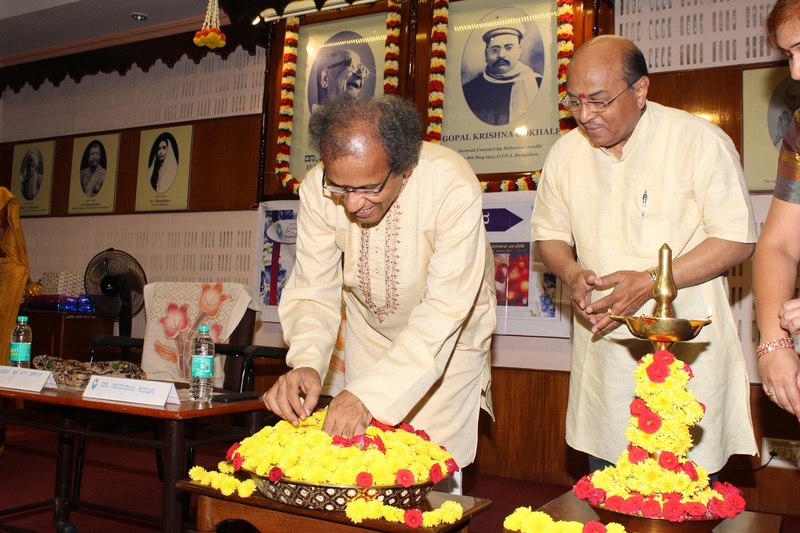 His books entitled “Karunaalu Baa Belake” (Volumes 1 to 10) are immensely popular and have seen several editions. 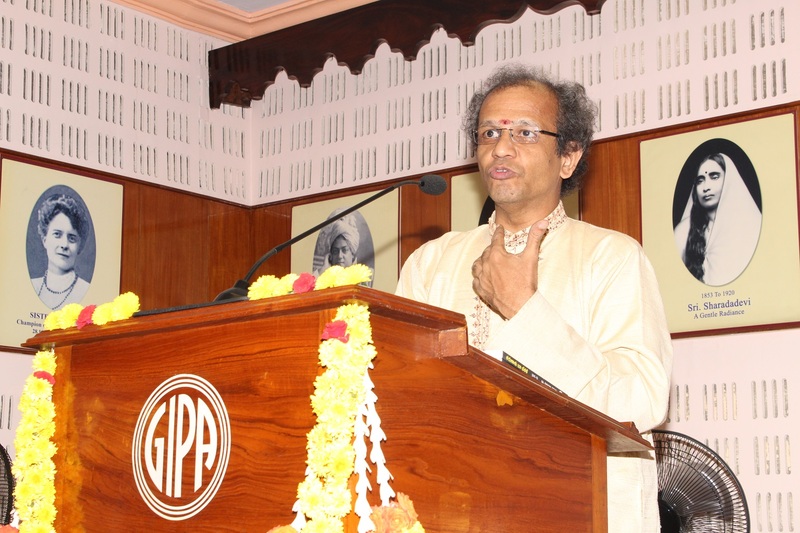 Light provides a panoramic viewpoint in all our lives and enables us to acquire knowledge and wisdom thereby empowering us to elevate to higher realms. 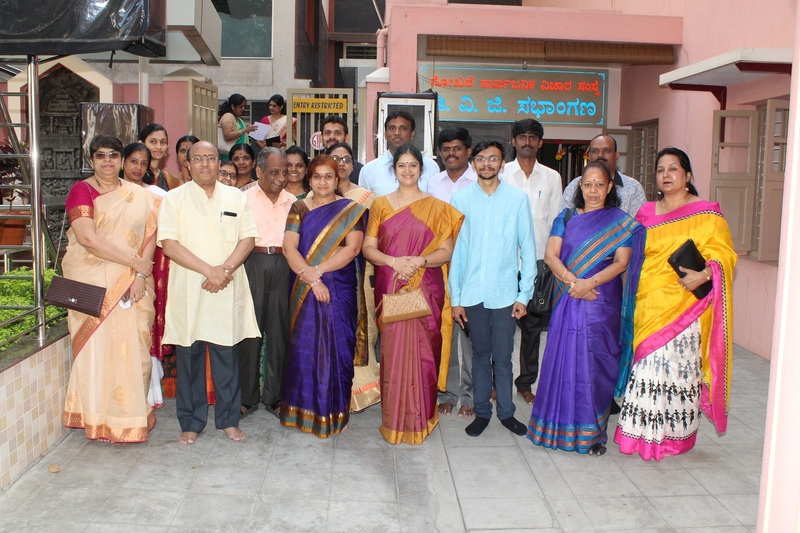 A conscious attempt to embrace the light of our lives, imbibe values and pass on to the coming generations is being made by “Karunaalu Baa Belake” series. 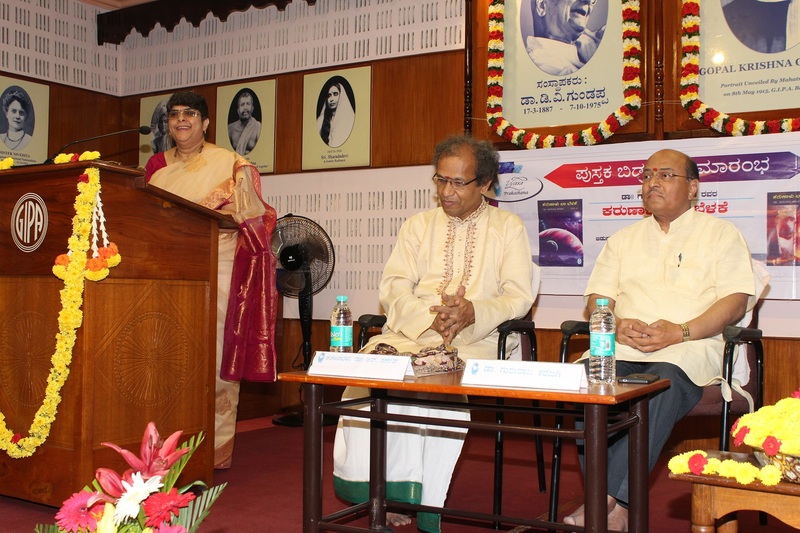 Karunaalu Baa Belake volume 1 was released on 6th March 2009 at Bharathi Vidya Bhavan (Khincha Hall ), Bangalore . 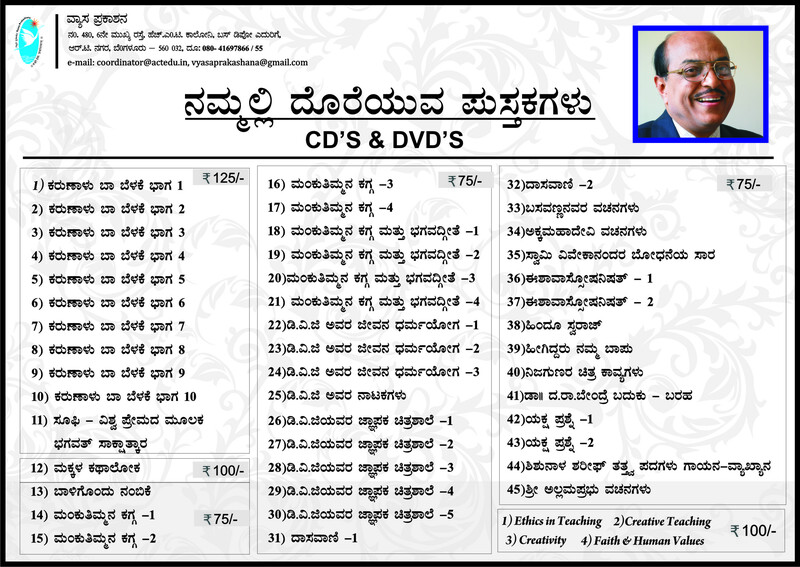 Karunaalu Baa Belake volume 2 and 3 were released on 12th September 2010 at Reliance Time Out , Prestige Feroz Building, Bangalore . 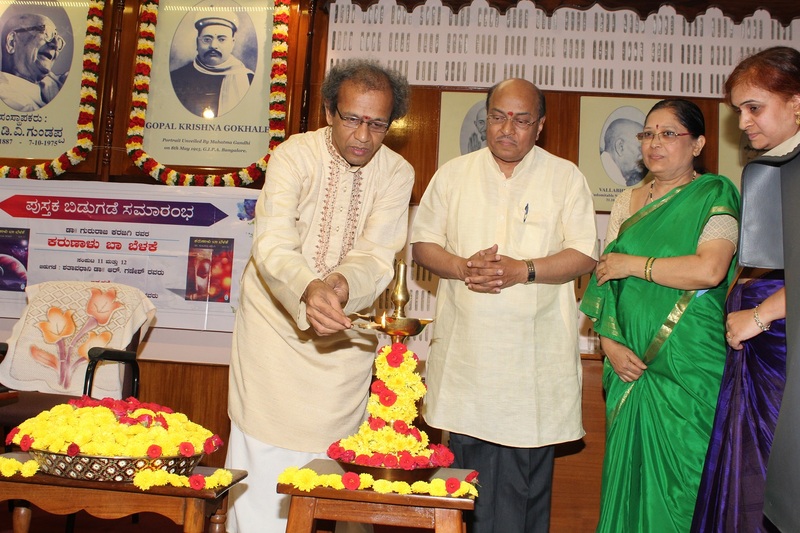 Karunaalu Baa Belake volume 4, 5 and 6 were released on 3rd March 2013 at Jayanthi Suryanarayana Auditorium, R V Teachers college, Jayanagar, Bangalore. 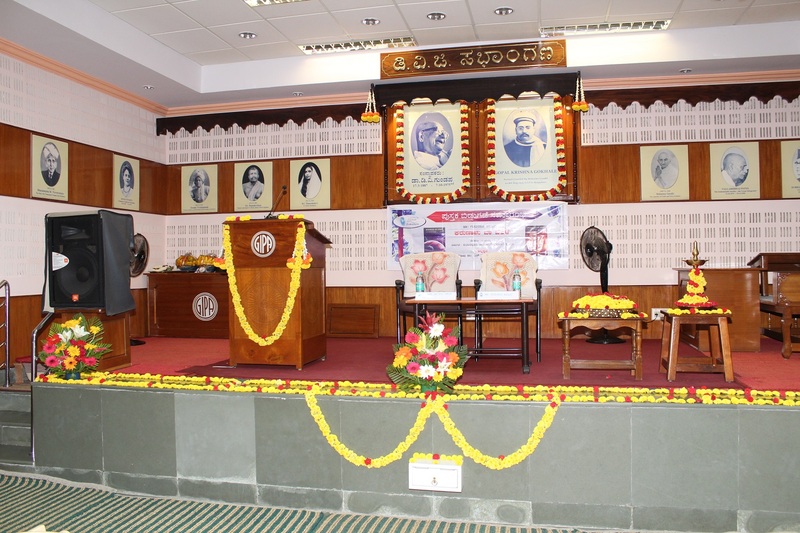 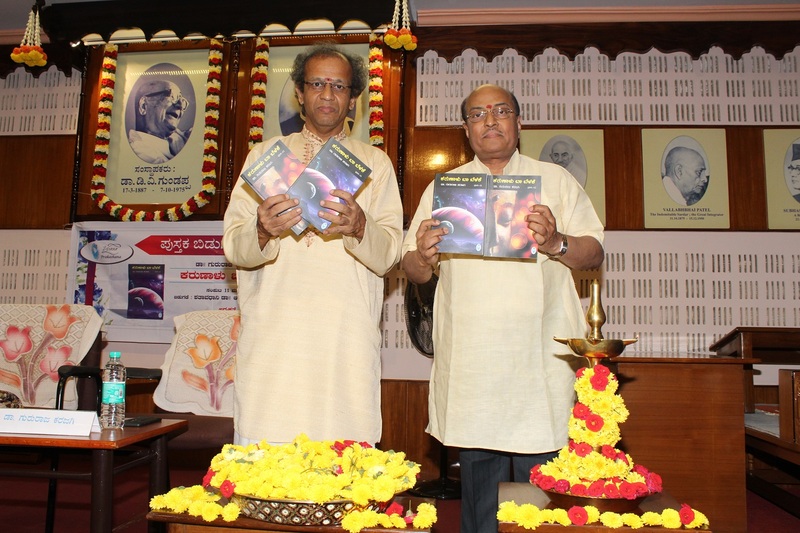 Karunaalu Baa Belake volume 7 and 8 were released on 18th January 2016 at Gokhale Institute of Public Affairs, Bangalore . 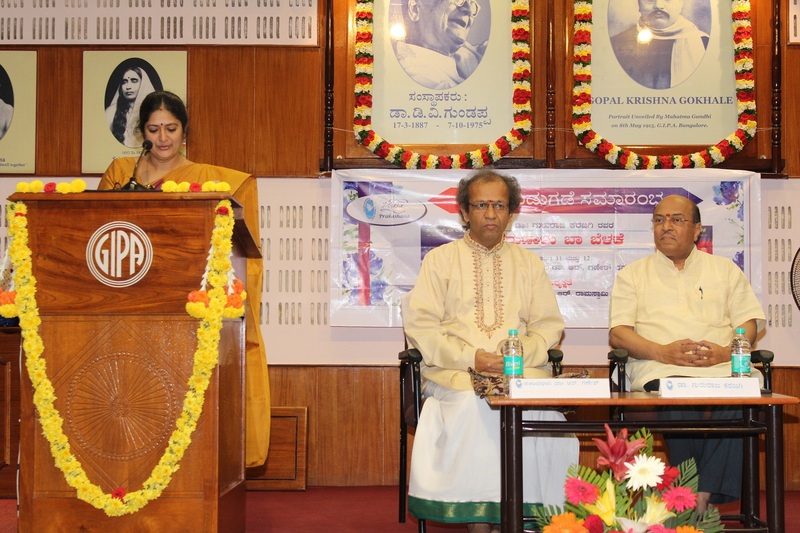 Karunaalu Baa Belake volume 9 and 10, Sufi and Makkala Katha Loka, on 16th November 2016 at Gokhale Institute of Public Affairs, Bangalore. 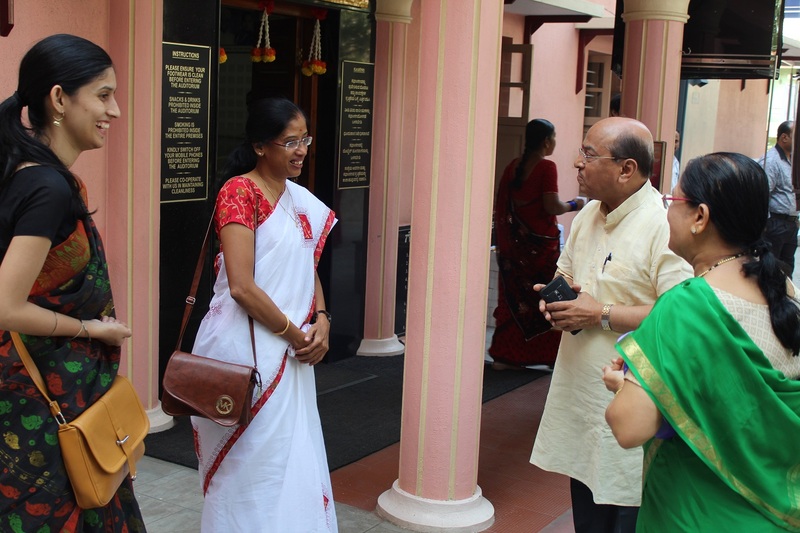 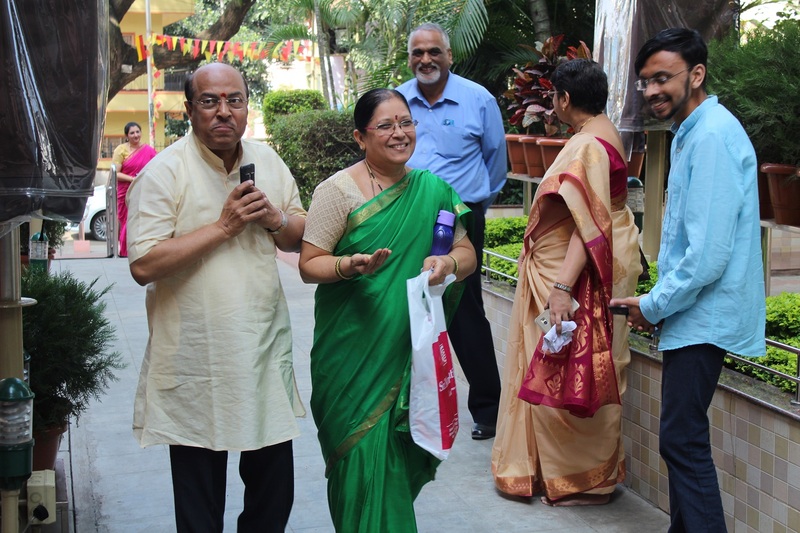 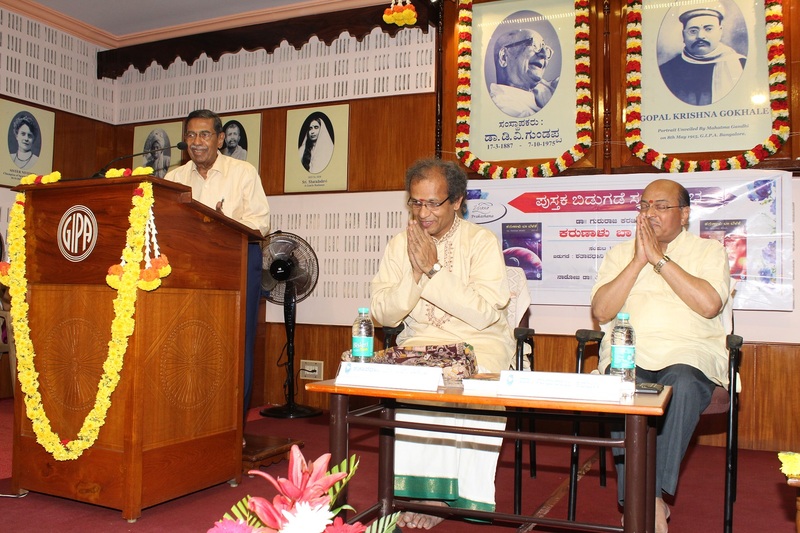 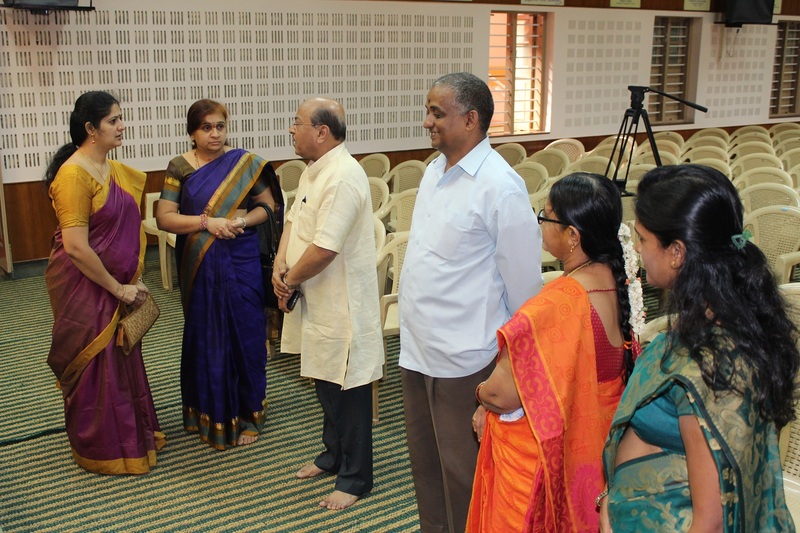 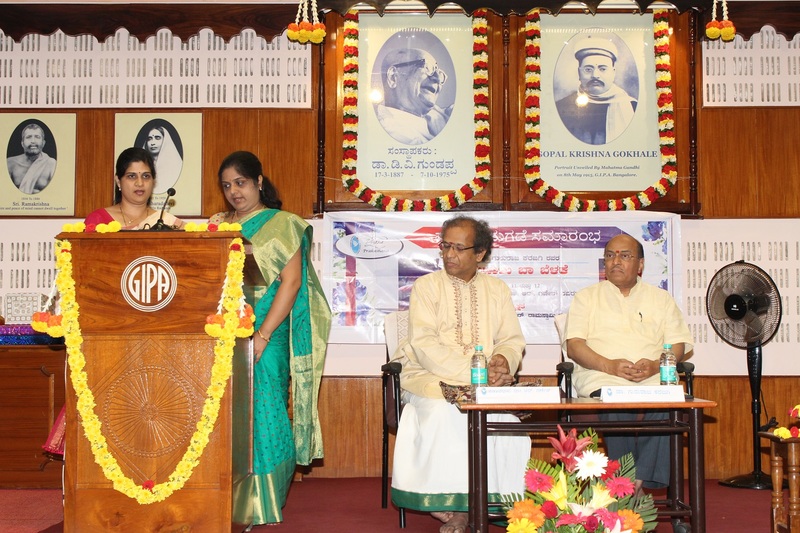 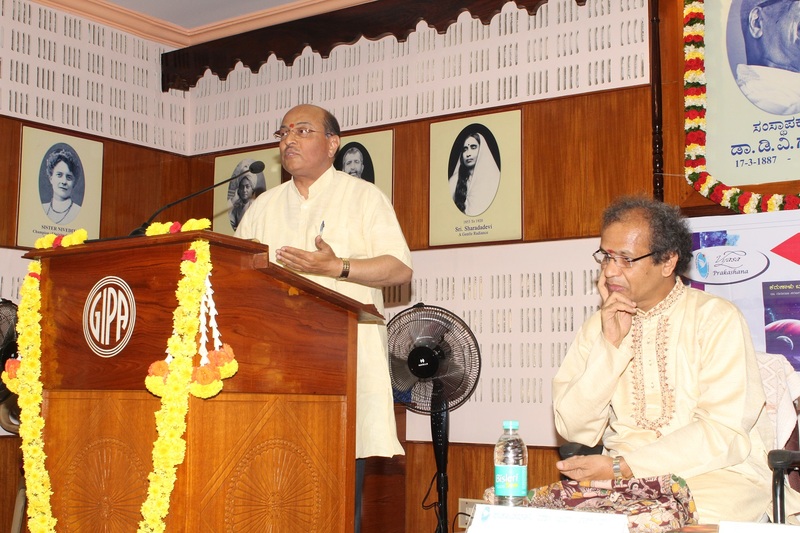 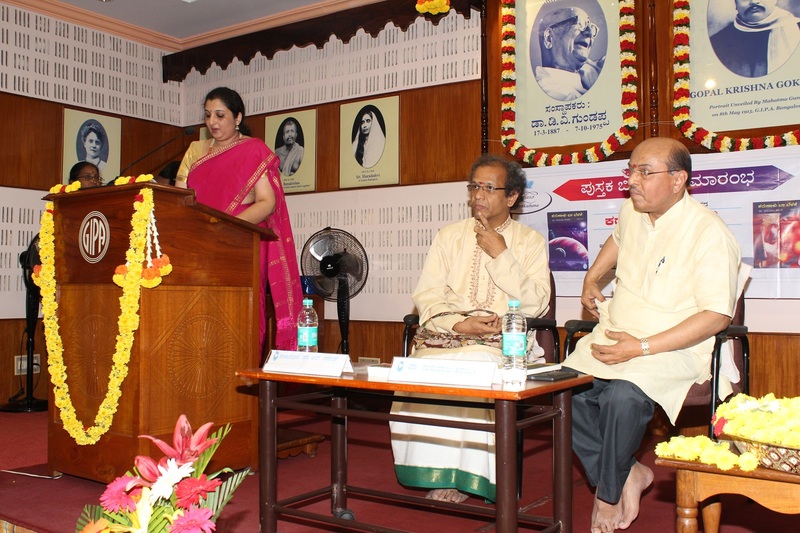 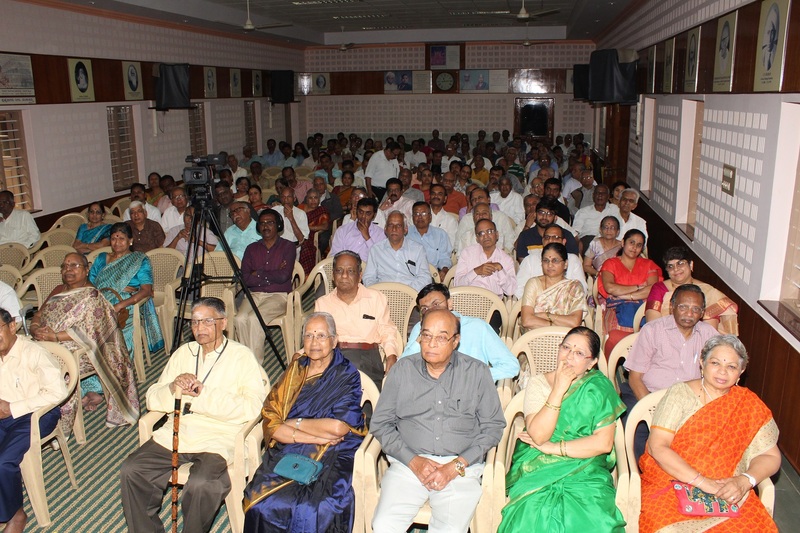 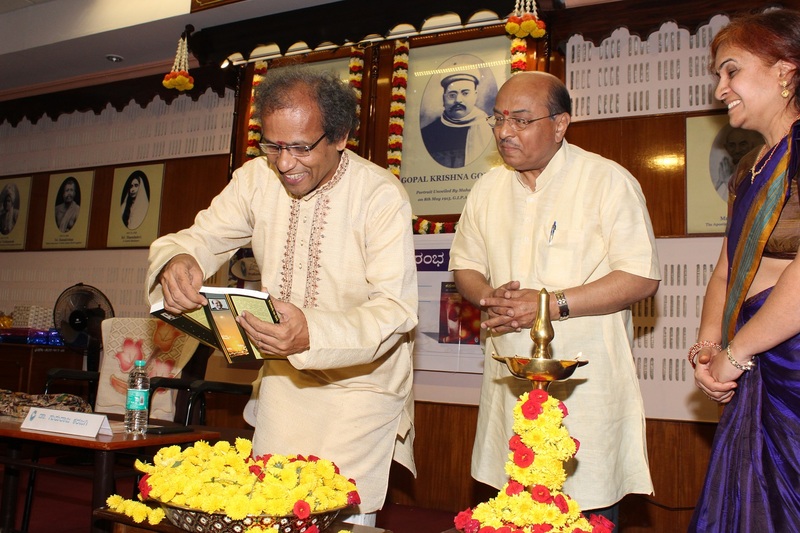 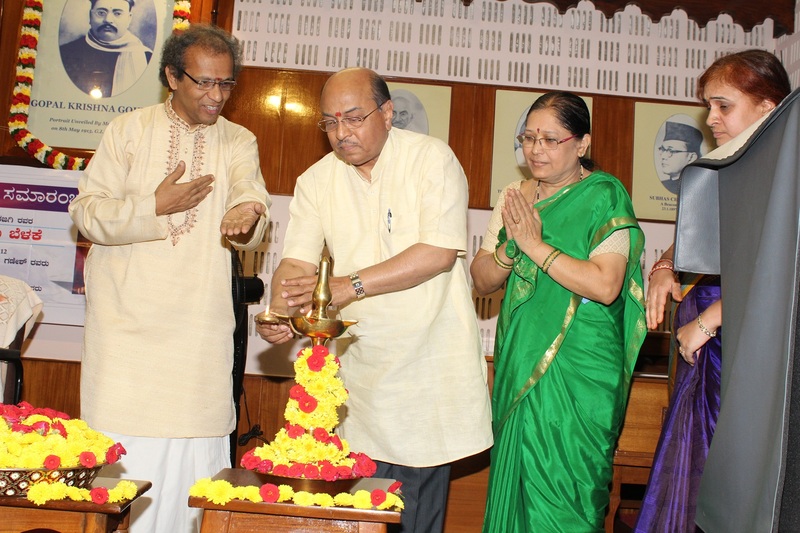 Vyasa Prakashana recently launched the Karunaalu Baa Belake volume 11 and 12 on 19th November 2017 at Gokhale Institute of Public Affairs, Bangalore.